The committee was founded by independent foreign business persons with the support and encouragement of local government agencies, trade organizations and consulates. Composition: The core of the committee consists members from the foreign and Japanese business community. 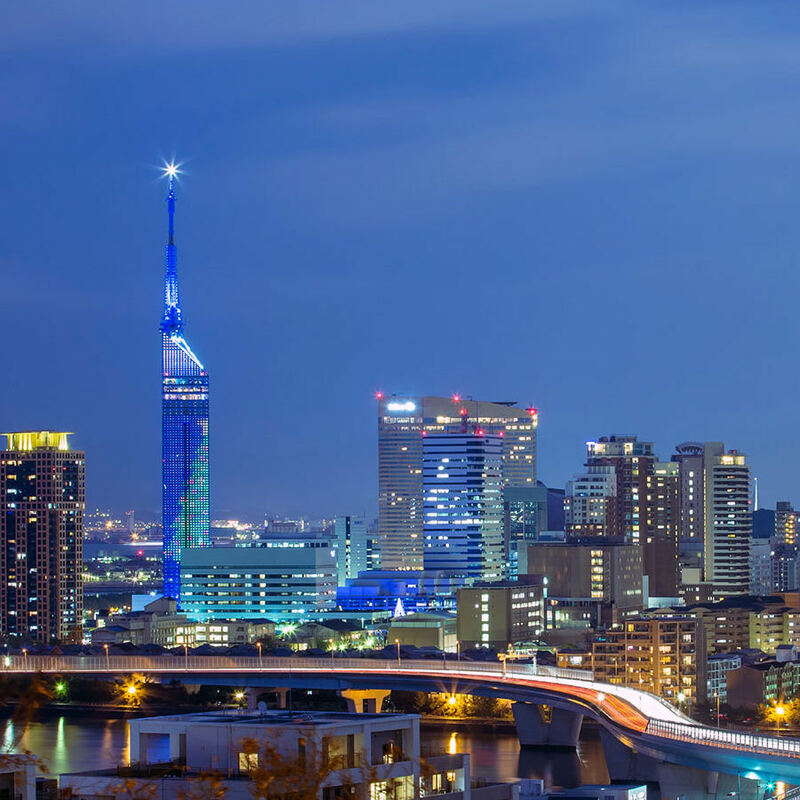 The committee is supported by representatives of local business organizations as well as Fukuoka city and prefecture business promotion offices. Foreigners currently conducting or planning to initiate business in Japan, those abroad considering Japan as a prospective market for investment, resident small business owners looking for networking opportunities, business conscious persons in search of a valuable resource. The committee accepts applications from the community at large. Membership is at the discretion of the committee and requires a unanimous vote.